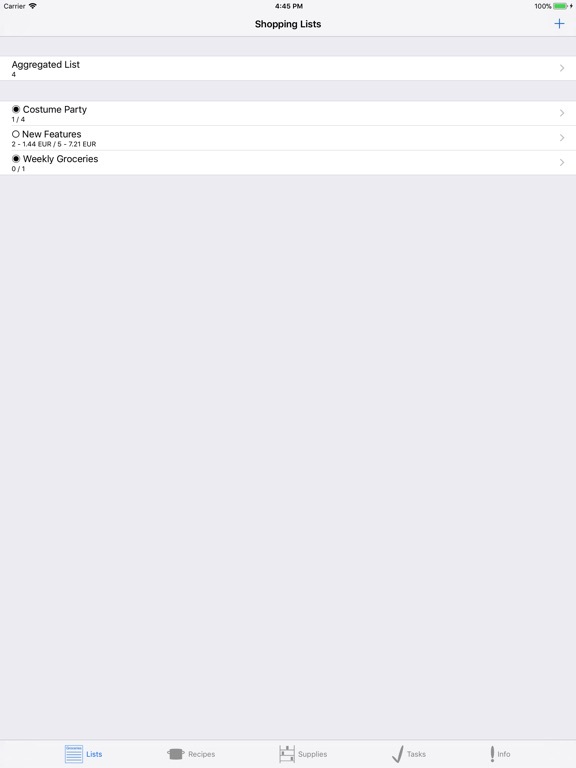 Download Shoptimizer free via AppsHawk. 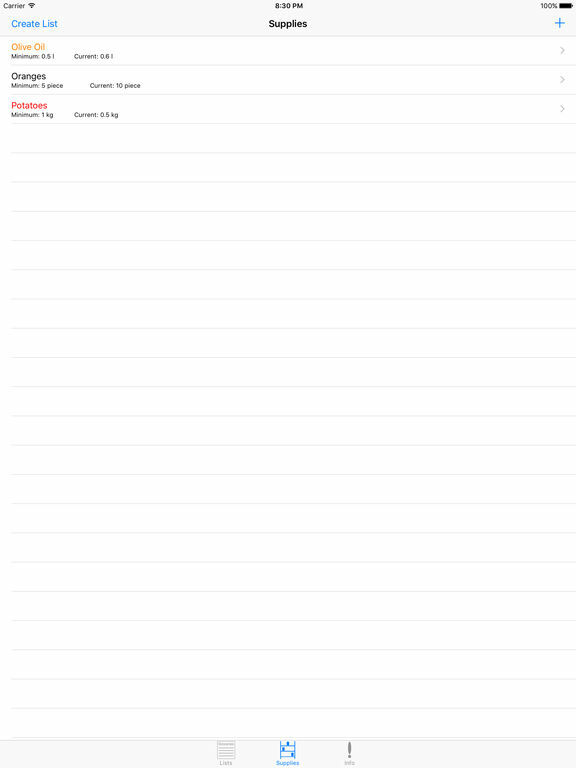 In its heart Shoptimizer is a shopping list manager, but it can do so much more. 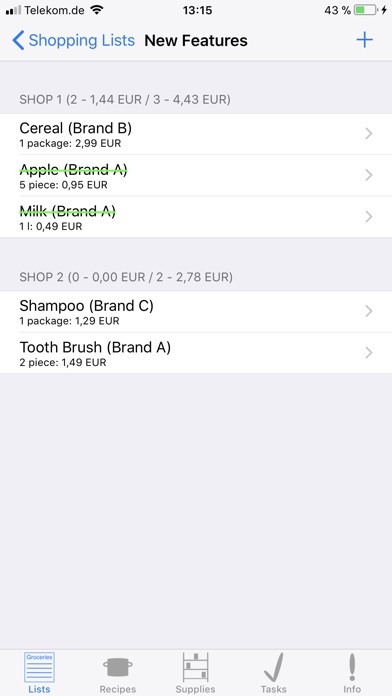 You can organise your household supplies and with one tap create a shopping list from them. Or you create a collection of your favourite recipes. Then you can display all the recipes you can prepare with your current household supplies. 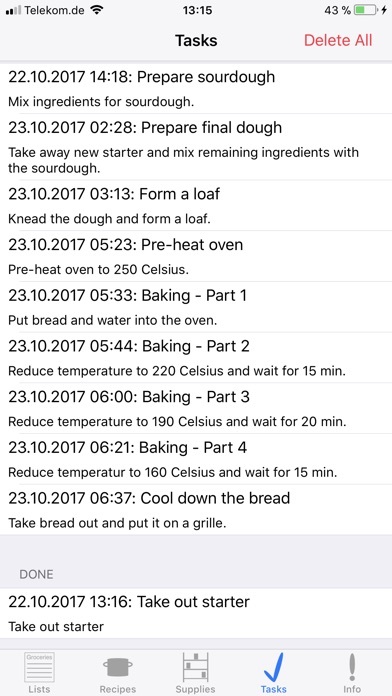 Or you schedule a recipe and receive notifications about upcoming preparation steps. 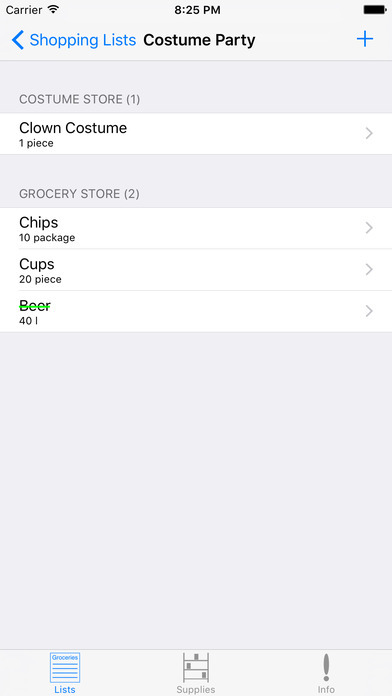 - Manage arbitrarily many shopping lists. 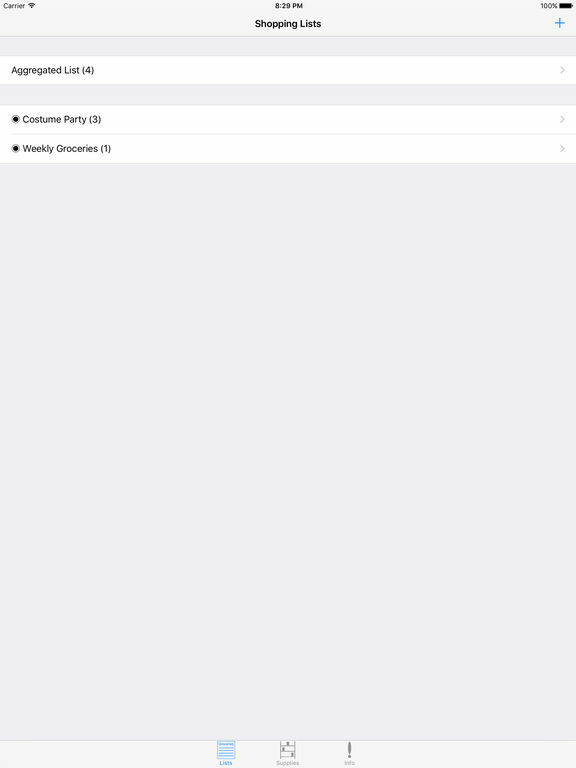 - Keep a summary of your lists in the aggregated list. - For every list item you can define where you want to buy that particular product and how much you want to buy. 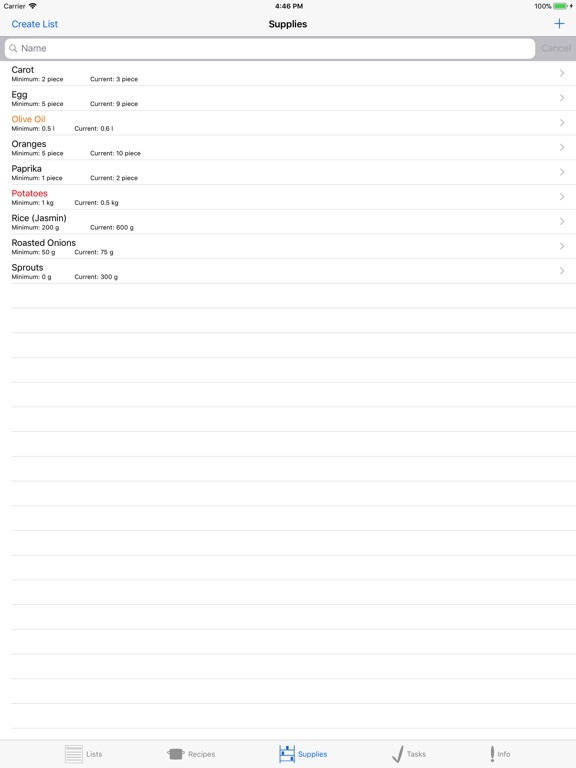 - Keep track of your household supplies and automatically generate shopping lists from them. - Transfer from your shopping lists back to your supplies. 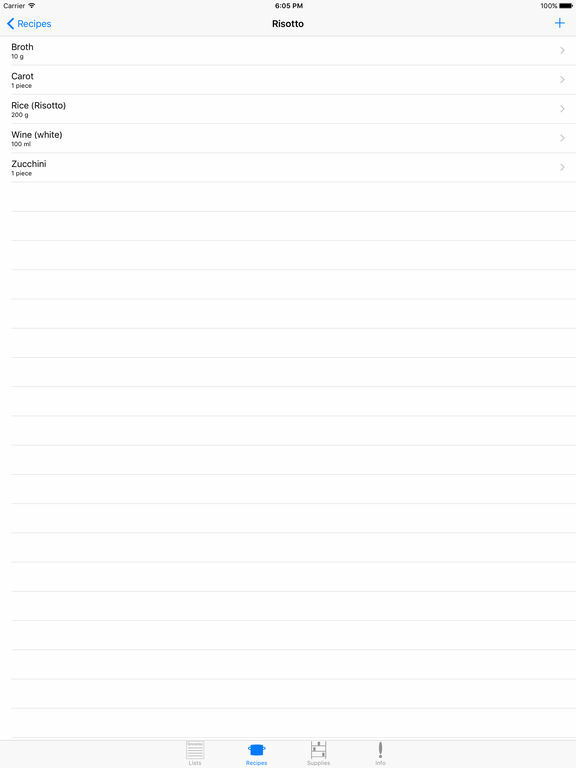 - Organize your favourite recipes. 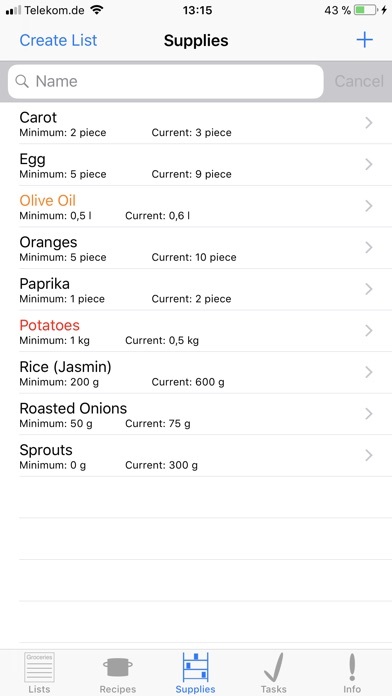 - Create shopping lists from recipes. - Filter recipes by your current supplies. 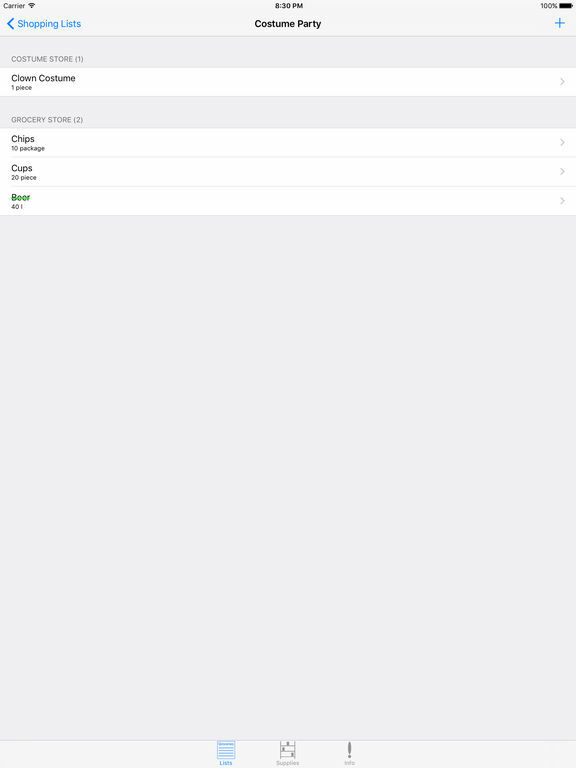 - Share your shopping lists and recipes with other Shoptimizer users. 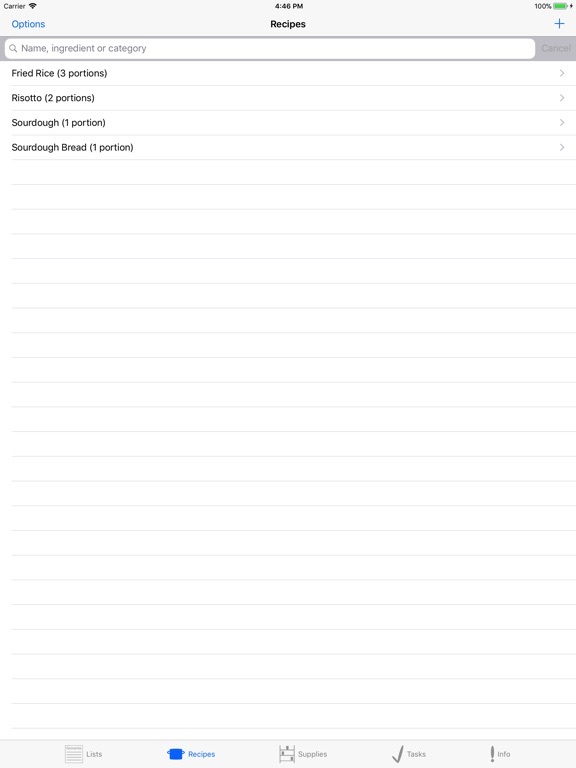 - Add preparation steps and categories to your recipes. 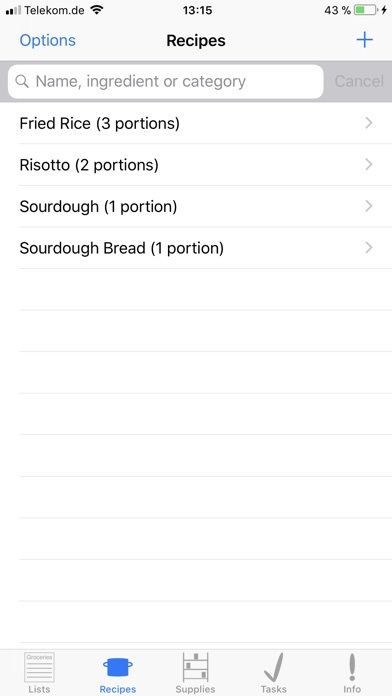 - Filter your recipes by name, ingredient name or category. - Schedule a recipe and be notified about upcoming preparation steps. This is an incomplete list of functions. Download it now and experiment with all the possibilities Shoptimizer has to offer. 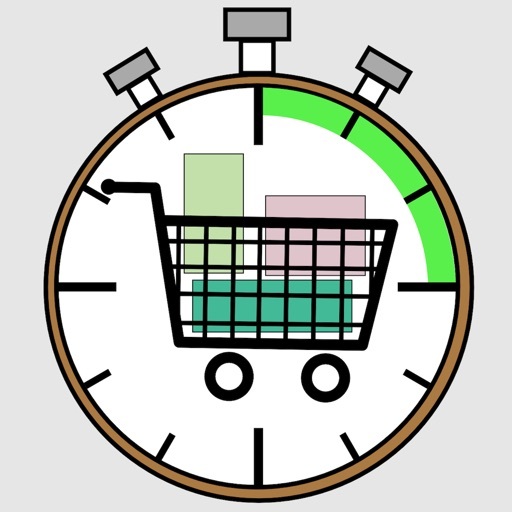 Development of Shoptimizer will not stop with version 3.1.0. 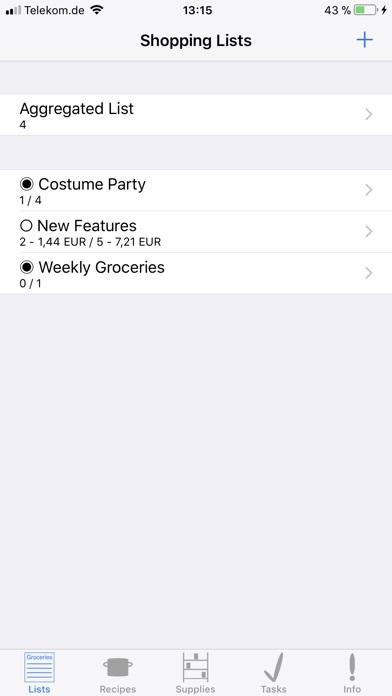 More functions that will make shopping even easier are already in planning. You can look forward that.